Everyone changes their clocks back at the end of October when British Summer Time ends. 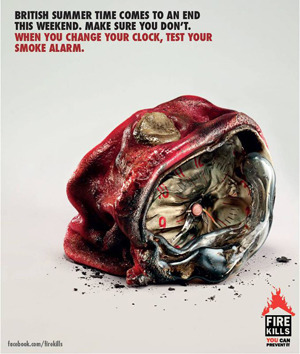 Why not take a few moments to check your smoke alarm at the same time (whether you are at home or at work). It takes no time at all and could save your life.